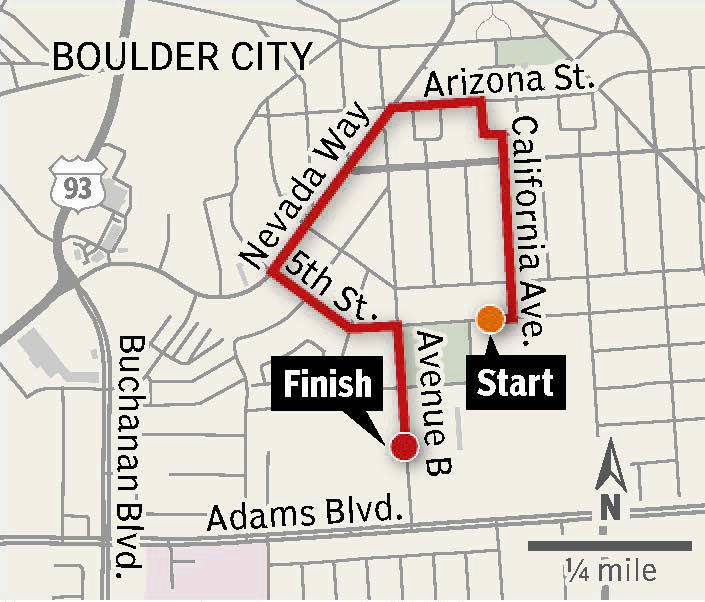 Boulder City High School’s homecoming activities will begin today with an evening parade downtown. 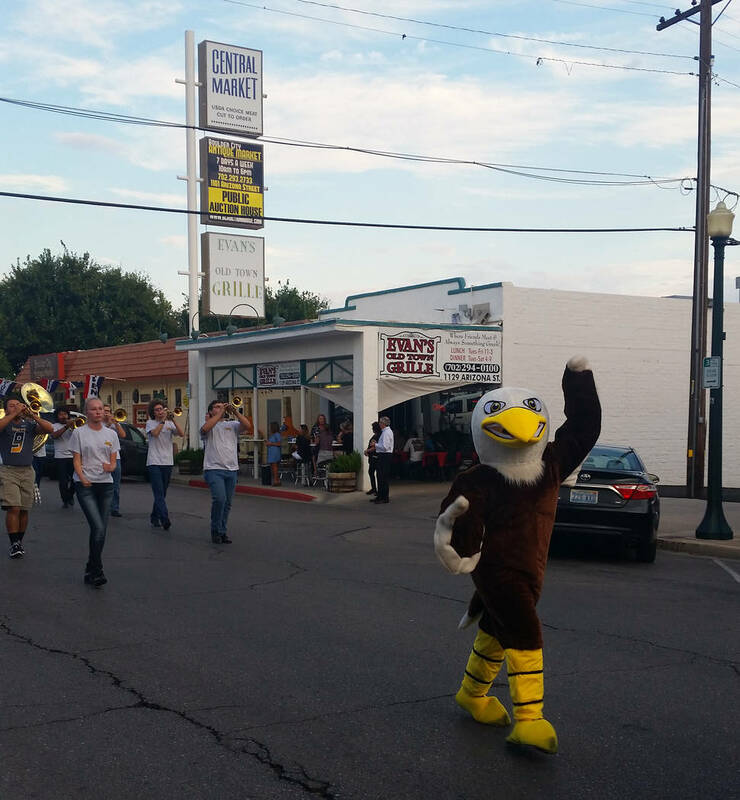 File The Boulder City High School mascot gets everyone excited about homecoming during the 2017 parade. This year’s parade starts at 6 tonight. Principal Amy Wagner said the parade is a tradition for the school and dates back to the 1950s. “Homecoming week is filled with tradition, fun and energy bringing together alumni, students and the community,” she said. The parade starts at 6 p.m. at the corner of Fifth Street and California Avenue. From there, it will turn left onto Arizona Street and then left onto Nevada Way before turning left again on Fifth Street and ending on Avenue B near the high school’s campus. There will be about 25 floats in the parade with representatives from all four public schools as well as the first-graders who are selected as the homecoming duke and duchess. Wagner said including all the schools in the celebration is important because it highlights future BCHS graduates. 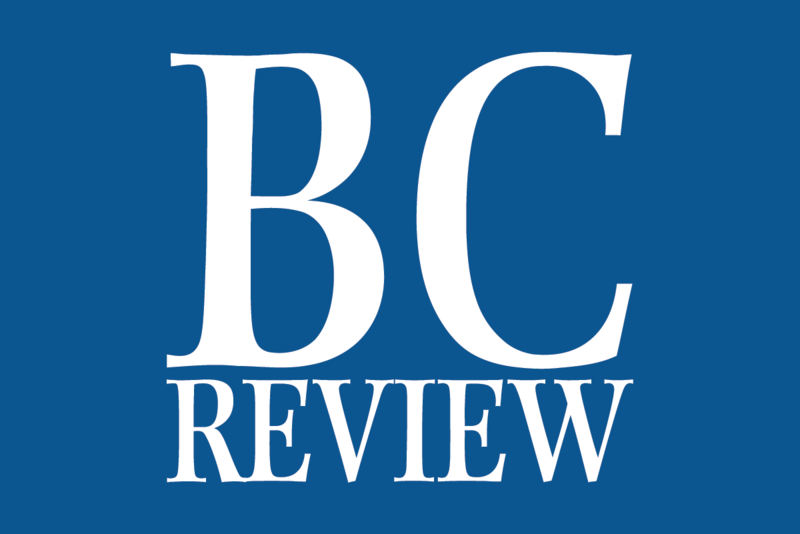 On Friday, Sept. 7, the BCHS football team will play Western for the homecoming game. The action starts at 7 p.m.